ParisTech approached us to help them source larger Knightsbridge office accommodation, to expand and fit all staff under one roof. 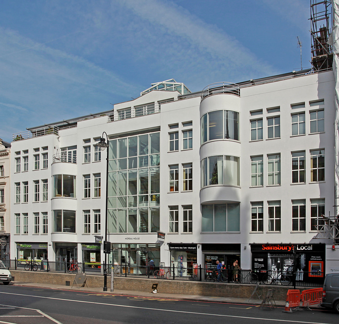 Having identified various potential options within a short timeframe, we negotiated a sublease on the part 2nd floor at Moreau House, 116 Brompton Road, comprising some 2,510 sq ft. 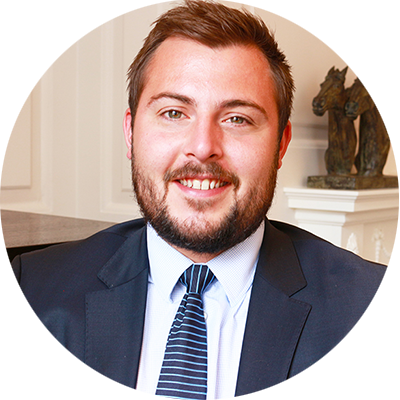 The term was relatively short, until December 2017, which in lieu of we agreed nil rent for the entirety of the term, and only business rates and service charges payable - arguably the best value office transaction for a Tenant in central London.